AR/VR is more accessible to everyone than ever before. Understanding the human experience in marketing helps us tell better stories in our marketing, and that doesn’t change with AR/VR. because experience and emotion are how we relate to one another, it drives conversations and leaves a lasting impression. 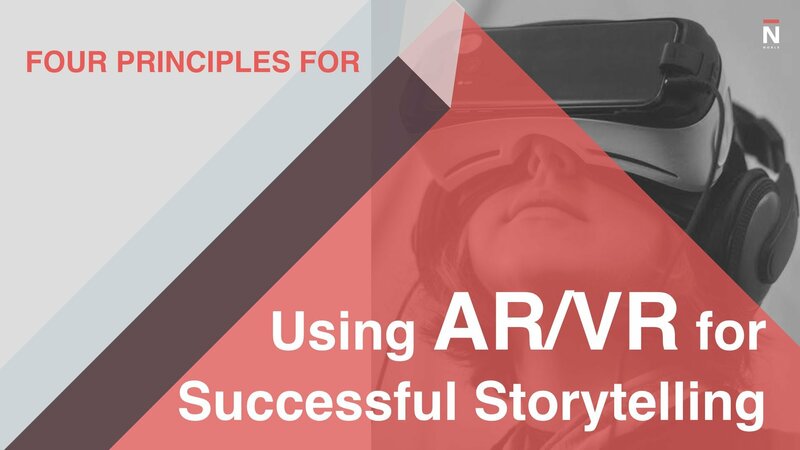 In this easy-to-use guide we give you some tools to start that internal conversation for an ARVR campaign.